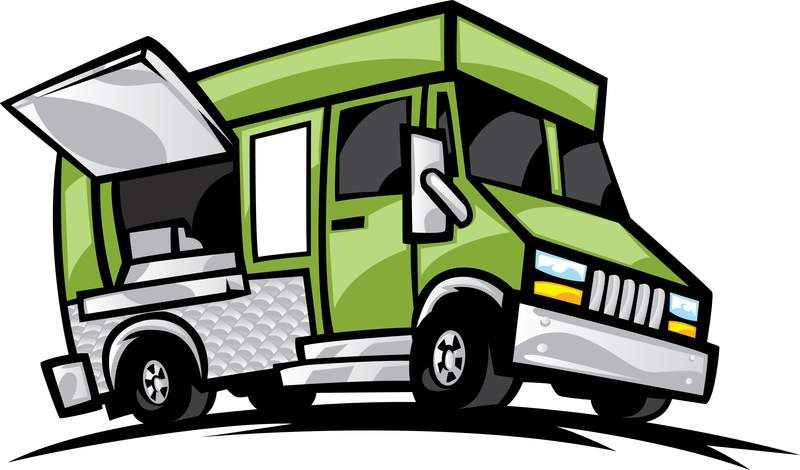 Mike R.: Food trucks and other mobile businesses just seem like the next logical thing. Especially when you pair it with apps. Imagine ordering something in advance and the truck comes right to your business and COOKS it right there. Talk about fresh delivery! Plus food trucks were one of my best parts of my time at Rutgers. Food Trucks Are the Future of Small Business Ownership! You’ll pry food trucks from our cold dead hands. That’s one of the takeaways from a new Reason-Rupe poll that surveyed 2,000 young adults for their thoughts on politics and government regulations. Among millennials, 81 percent want to legalize food trucks, making them the most popular of the 13 activities and products Reason-Rupe asked about in its polling.